Pat yourself on the back. You spent a copious amount of time prepping for the SAT and fussing over the placement of commas in your college essay. 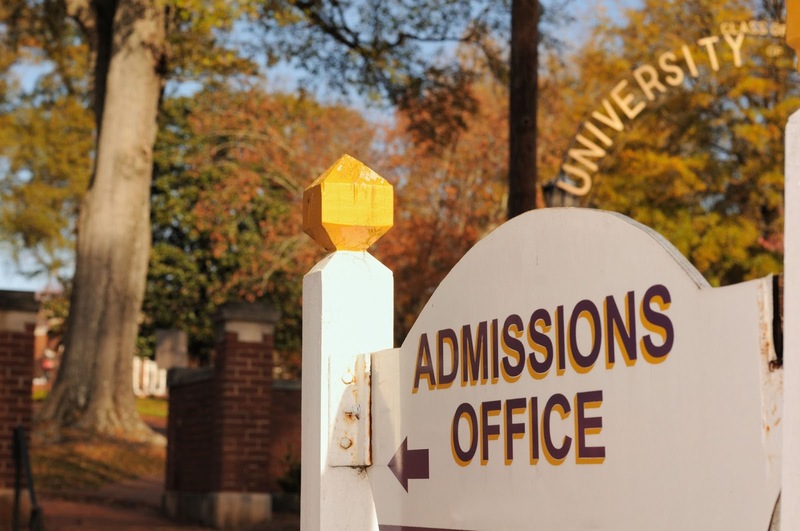 Applying to college is a demanding process and a feat in and of itself. Apply for scholarships. I’m sure this isn’t news to anyone, but college is freaking expensive. Many students spend upwards of $1,000 on textbooks alone in a single semester. Now is the perfect time to look for outside scholarships because many of them have spring deadlines. Ask your guidance counselor for information about local scholarships. If you’re searching online, Scholly and Unigo are great resources. Focus on school. Many of you may be riddled with incurable senioritis at this point, but don’t completely abandon the whole school thing. This is the homestretch! You can do it. Especially prioritize classes that you know could count toward college credit like AP Calculus. Read a new book. Finding the perfect book that pulls you into its pages is a tried and true way to pass the time, whether it’s an epic classic or the latest YA hit. Make your mark. As a resident of my town for the past 18 years (AKA my whole life), I wanted to have something to show for it: a sort of concrete connection to my roots. I did this by forming a club with a group of local girls who share a love for literature. Is there something you’ve always wanted to initiate where you live, but didn’t have the time? It’s not too late! Consider making a time capsule, a cute map of your favorite places in your hometown, or even leading a local advocacy campaign. Make some memories. Explore your area to the fullest. Visit an art museum or a new cafe, or just picnic in your local park (if the bipolar weather permits). It’s second semester, so cherish these last few months with your family and friends! 7. Bonus tip. If you’re not a senior and are reading this, apply early action to colleges so you can get a few admission decisions sooner!